I love to camp. Right now I’m on a three day adventure in the woods in Western North Carolina. I’ve been camping in the same area before and luckily remembered some of the camping hacks I’ve learned through the years. 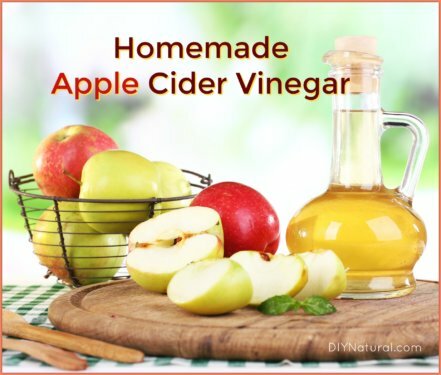 Prepare some foods ahead of time, like these homemade mixes, and store them in canning jars labeled with the contents and instructions for preparing. Put each jar in a sock to keep it from banging against the other ones. Freeze eggs in a jar. Crack the eggs into a pint jar and freeze. It will act as ice and when they thaw, you can pour out a few for making pancakes or scrambled eggs. Save dryer lint or stale chips to use as firestarters. Check out two homemade firestarters you may want to take along on your trip. Use big containers to make ice a few days before you go. Large juice containers, 2-liters, large water bottles, or anything with a tightly fitting lid will work. The bulkiness of the item helps it stay cold longer and you’ll have more fresh water later. Pack all your equipment ahead of time and keep it all in one place. I got a big rolling suitcase from a thrift store and put everything in it as I collected it. When it was time to go, I did a quick check to be sure I had all of what I needed. Always take a few large trash bags. These can serve as raincoats if necessary, rain flies to keep the water out of a leaky tent, and of course, for trash. Make a bug repellent before you go. 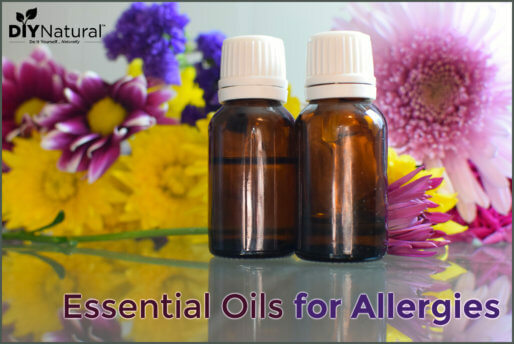 You’ll want to check out the recipes for our Homemade Bug Repellent Cream or Natural Homemade Insect/Bug Repellent Spray. Keep your toilet paper dry by keeping it in a plastic coffee canister. Determine which way is west. Many times prevailing winds will come from the west and you don’t want smoke blowing in your face. Try to position your tent on the west side to keep it out of the smoke. This doesn’t always work, but it’s worth a shot. Take a small shovel or spade in case you need to bury refuse. I only bury biodegradable things, such as when there isn’t a restroom around. Don’t bury anything near a water source, and be sure to dig deep. Keep bags in your pack to cover things like the shovel and for taking trash home. If it’s been raining or your wood is wet, don’t despair. You can still have a fire. Take a knife and scrape about a half inch into a wet log. When you get to dry wood, scrape some off to use for tinder. This will assist in getting your fire started. Then tent your remaining wet wood around the fire so it dries out. Make fun things like grilled cheese and cobblers. These healthy and fast camping recipes will give you all kinds of ideas. Before you cook anything over an open fire, use soap on the bottoms and sides of the pans. Liquid soap is easy to apply, but you can use bar soap too. 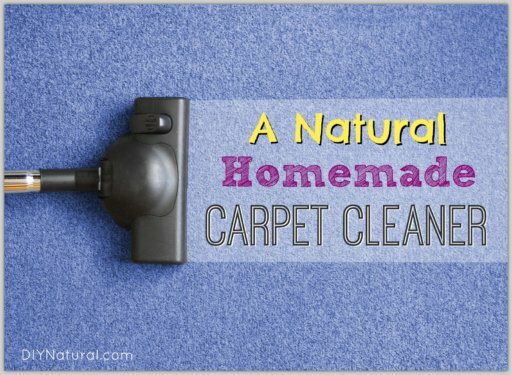 This will help you clean up much easier. When it’s time to leave, pack everything away in your pack so you’ll have it handy for next time. I keep a list pinned to the front so that I can write things down that I am out of or running low on. Then when I get home, I can add those things to my shopping list. Enamel cups and plates are standard camping gear for a good reason. They are sturdy, can handle being loaded with a lot of baked beans or oatmeal, and are easy to clean. How about you? 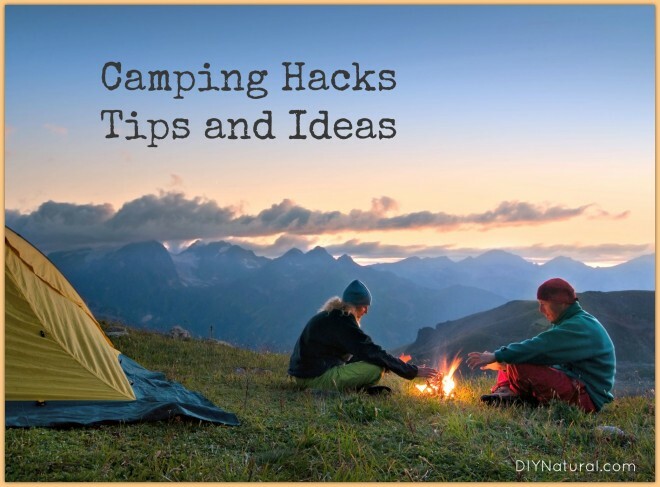 If you’re a camper, do you have any great camping hacks to share?